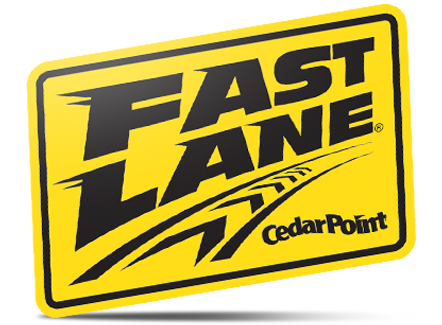 When it comes to Cedar Point, one day is never enough. How will you spend your days? We have a few ideas, but the possibilities are endless! 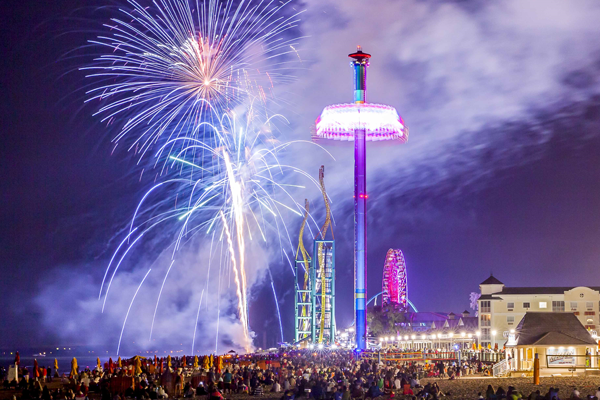 Located just steps away from Cedar Point, Hotel Breakers is the perfect place to stay after a perfect, jam-packed day of thrills at the park. Rest up! There&apos;s more than one day of fun here. Enjoy the perks of Platinum - unlimited admission, free parking, early entry, exclusive ride nights, and special discounts on food, merchandise and more! 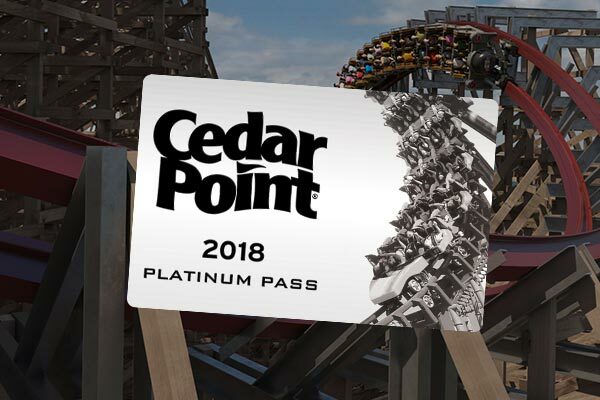 There's no better way to experience everything Cedar Point has to offer in 2018. First and foremost, Cedar Point is about fun. Fun for everyone! Here&apos;s all you need to know about navigating the park and making the most of your day.